In the younger years, we are so focused on teaching kids how to read using phonics and decoding skills. But what happens after that? Do we send them off into the sunset with a book in hand and never teach reading again? No! Kids need to be taught things like context clues, making predictions, making inferences, and more. A good reader is made up of more than just being able to pronounce words correctly. But just because I know these things doesn’t mean I’ve done a very good job of teaching them to my oldest. I’ve recently realized that there were some gaps in my reading instruction. That’s why I’m so happy to have a plan in place for reading instruction this homeschool year with a new homeschool reading curriculum. This year we’re turning to Apologia’s new reading curriculum, Readers in Residence, to help fill in the the gaps. 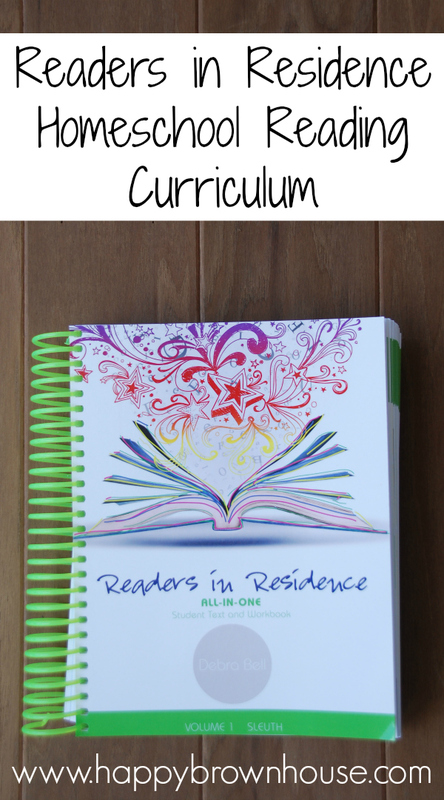 Readers in Residence is a homeschool reading curriculum designed for kids 4th grade and up. It teaches reading comprehension, literature, and vocabulary. 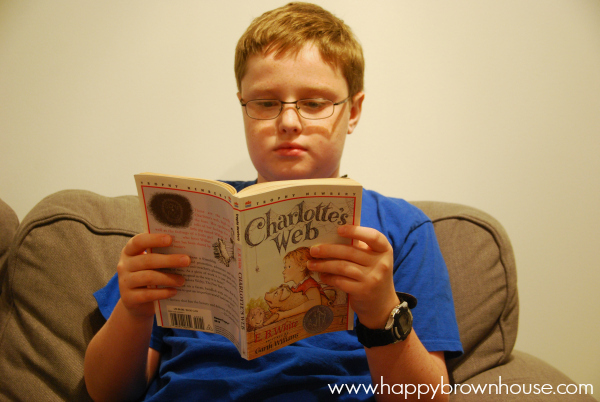 Using the books Sarah, Plain and Tall, Charlotte’s Web, Because of Winn Dixie and three books of your choice (a historical fiction book, an animal fantasy book, and another free choice book), kids will learn that there’s more to reading than just reading the words on a page. ~It’s an open-and-go curriculum. 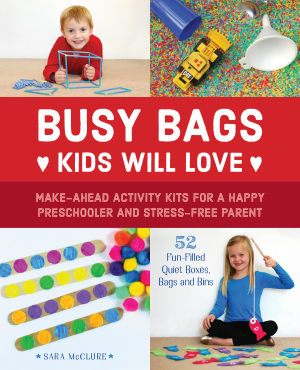 There isn’t any prep work other than getting the books needed for your child. ~It creates independence. 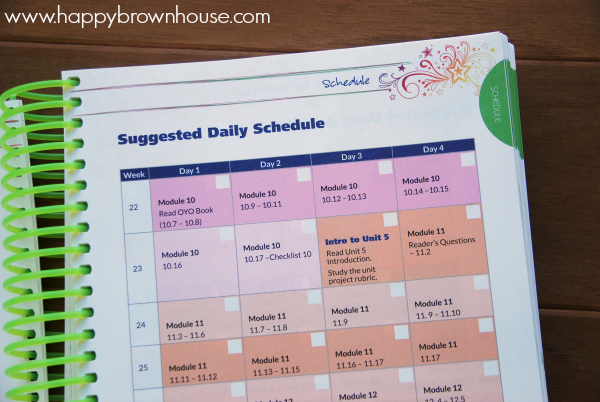 The curriculum is written to the kids with the intent that they will work through the booklet on their own with only small discussion times with the parent. 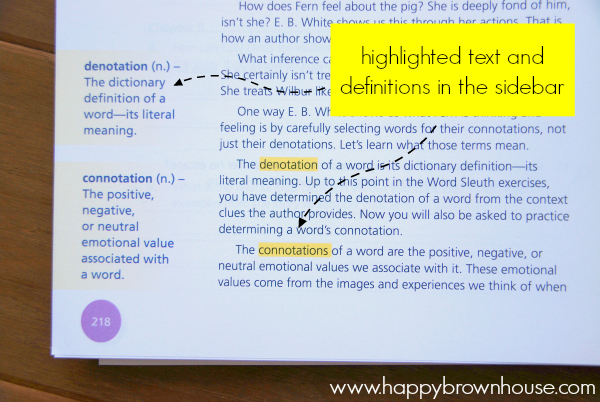 There are highlighted vocabulary words in the sidebar to help kids understand terms like historical fiction, characterization, and rubric. The curriculum is written in a conversational way directly to the kids. This homeschool reading curriculum isn’t for mom or dad to read and teach from. ~There is a suggested daily schedule with boxes to check off their completed work. With my oldest son starting the 5th grade and my youngest starting kindergarten, I like that this curriculum will free up some of my instructional time so I have time to focus on the youngest and create some independence in my oldest son. Up to this point, he has relied heavily on me to lead the teaching, I like that Readers in Residence puts some of the responsibility on him. The suggested daily schedule will help him to know what to accomplish each day without having to ask me. 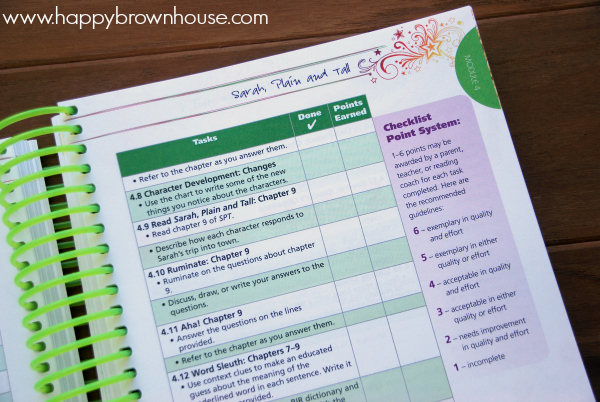 ~There are rubrics and checklists to help them know what the expectations are for their work. ~At the end of each unit there are suggestions to hold a Book Club. I think it’s a fantastic way to tie up their learning with a neat little bow. A book club is usually something we associate with adults, but kids can do them, too! I think it will be a neat way for us to get together and talk about the books in a fun new way. There are suggested activities to do for your book club “meeting”. ~There is a faith component to the text. Apologia is a Christian publishing company. As a Christian family, I like the “Sowing Seeds” sections that use the books as teaching moments and have scripture references. These “Sowing Seeds” pages train students to consider literature in light of God’s Word. One thing I was surprised about was how thick the booklet is! It is an all-in-one student textbook and workbook. The kids read their “textbook” portion and then they actually write in the book as their “workbook” portion. 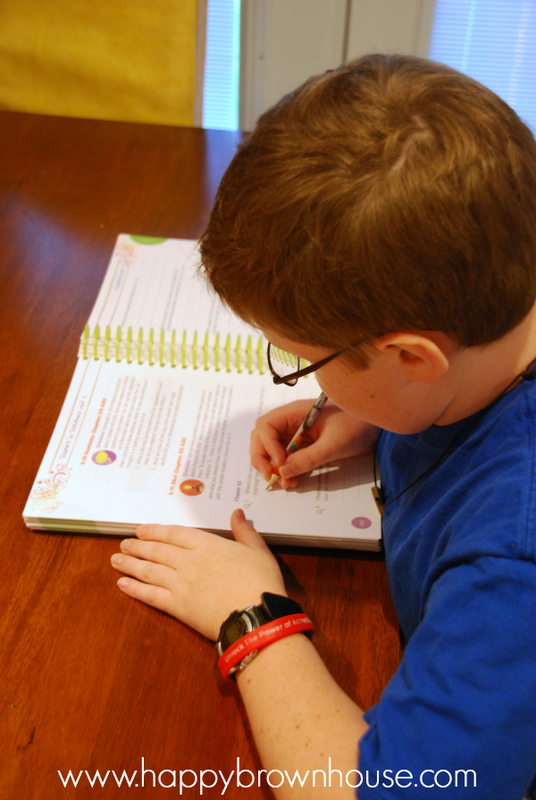 With the spiral binding, kids can fold the booklet around so that it isn’t bulky when they are trying to write on the pages. There is a separate Answer Key for the parents to help them check the work. I’m so excited about this year’s reading curriculum for our homeschool. I’m hopeful that it will solidify some of what I’ve been teaching my son about reading and fill in the gaps where I’ve missed the mark. 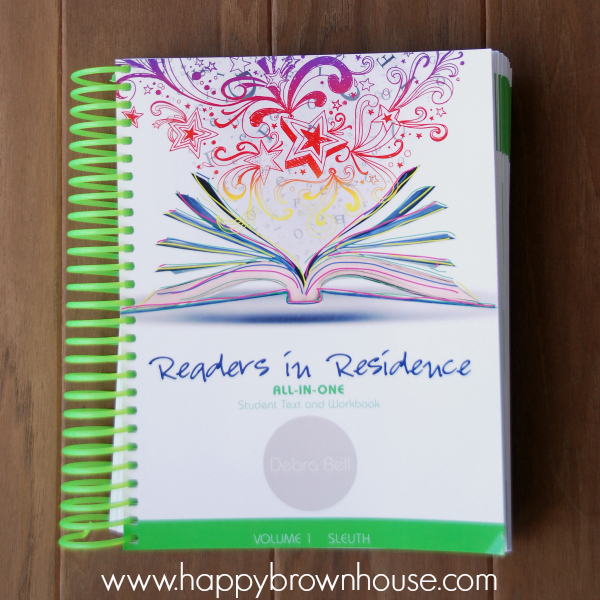 If you’re looking for a reading curriculum for homeschool, I highly recommend Readers in Residence by Apologia. You can download a sample of the program to see if it’s a good fit. Want to see what we’re doing for writing? We’re using Writers in Residence!